Los Pilones, run by three Mexican brothers, is a genuine Mouneu family business. 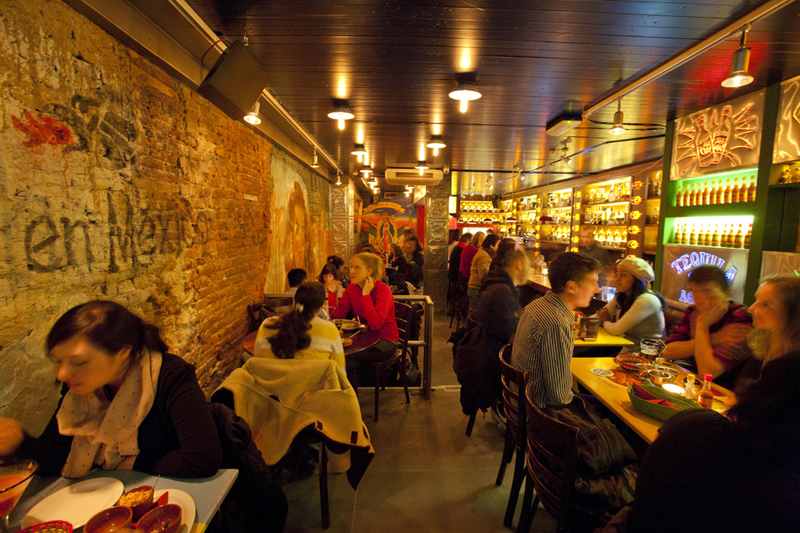 Teaming up to introduce authentic Mexican cuisine to the Amsterdam scene, the first Los Pilones opened in August 2001. The brothers complement each other well, creating the perfect triple threat: Pedro as head chef, Hector in charge of administration, and Juan handling public relations and personnel. Born and raised in cosmopolitan Mexico City, the men each took their own path early in their lives to later reunite halfway across the globe in the Netherlands.